Metcalf Ballroom, 2nd Floor, 775 Commonwealth Ave.
Co-sponsored by the School of Visual Arts and the BU Arts Initiative. 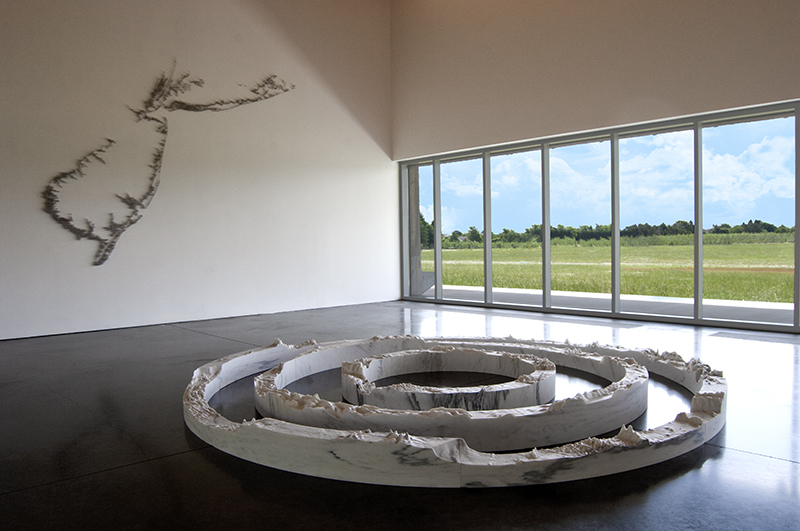 Maya Lin is an American artist and designer whose projects range in scale from intimate sculptures to buildings, parks, and monuments. Concerned with the relationship between people, their history, and the environment, her objects and spaces resonate with a quiet dignity and profound sense of historical narrative. Lin is perhaps best known for her Vietnam Veterans Memorial on the National Mall in Washington D.C., a project she submitted to a public design competition while still an undergraduate at the age of twenty-one. Among her many other public and architectural projects are the Civil Rights memorial in Montgomery, Alabama, the Peace Chapel at Juniata College, the Sculpture Center in Long Island City, and the Museum of the Chinese in America in New York. 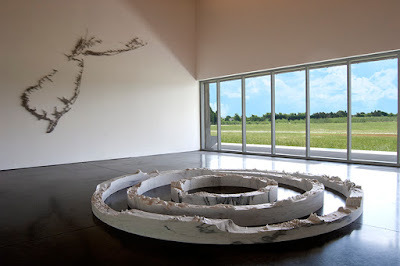 Lin’s sculptures and installations have been exhibited at the the Carnegie Museum, Storm King Art Center, the Museum of Contemporary Art San Diego, the De Young Museum in San Francisco, the American Academy in Rome, the Wexner Center for the Arts in Ohio, and the Corcoran Gallery of Art in Washington, D.C., among many others. She is represented by Pace Gallery. Part of the Contemporary Perspectives Lecture Series at Boston University School of Visual Arts.